The match last night was a viewer’s delight. Before the game, the papers were full of what Klopp intended to do in order to counteract Arsenal`s passing game and to take the game to them. 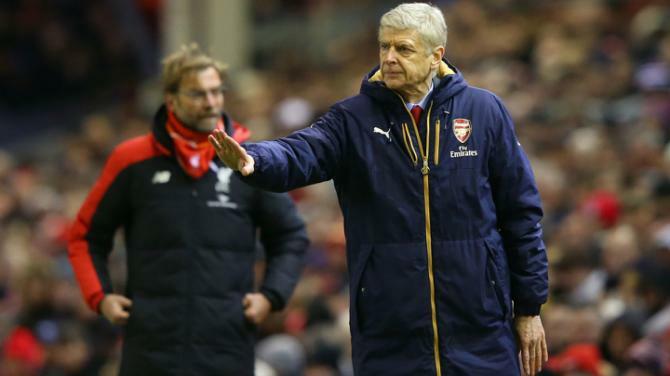 There were rumours that Wenger had suggested that he was prepared for the hard pressing onslaught that typified Klopp`s approach to the game and that he would not be averse to using the Sam Allardyce/ Tony Pulis approach and pick them off with long balls. 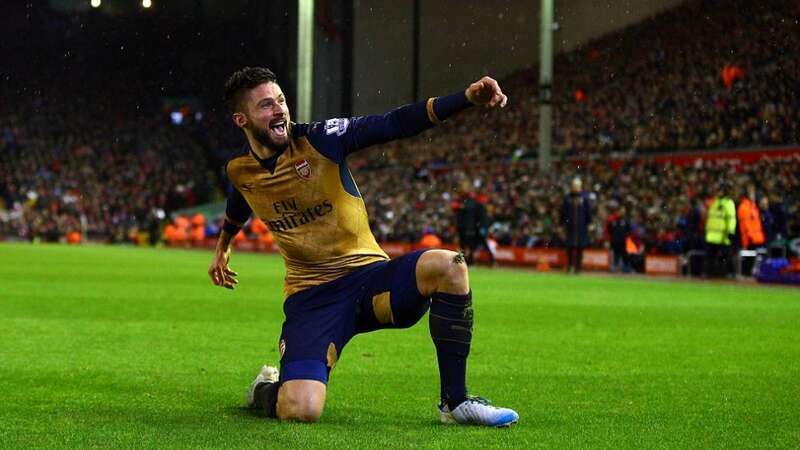 The match started with arguably Arsenal`s best 11 and as expected Liverpool were like greyhounds out of the trap. Their passing at speed was exceptional and they tore into Arsenal before our defence had drawn breath. For 20 minutes they ran us off our feet and took a deserved lead. Gradually Mertesecker and Co. began to settle and our hitherto absent midfield began to play football. The main architect of our gradual recovery was not Mezut ozil as we expected, but Joel Campbell who has surely cemented his place at The Emirates during the last 6 weeks. 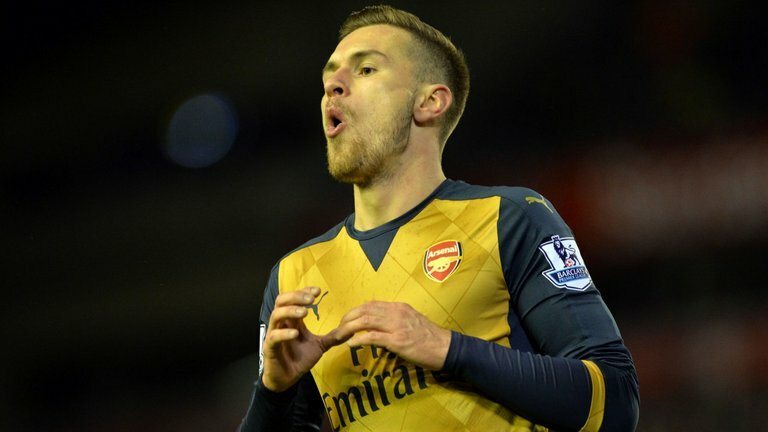 Together with Ramsey who scored the equaliser, the tide began to turn and our classier football had its reward. Liverpool went back in front but we found both the resolve and the skill to nullify Liverpool`s blood sweat and tears approach and we deservedly took the lead with 35 minutes left. we were comfortably maintaining our lead and an unbelievable miss by the otherwise Superb Giroud was all that kept us from having a two goal cushion. if we pause for a minute and remind ourselves that we had found ourselves in the trenches for 20 minutes and it was down to fighters like Kos, Monreal, Mertesecker, and Bellerin ( who not only defended but took the game to Liverpool) who began to show the resolve Arsene is always referring to, to hold the fort until we got a foothold on the game. When our goal mouth began to look like the Alamo the Arsene`s philosophy took over and we played our football. All was looking good and the professor`s plans were reaching fruition with games going in our favour elsewhere. They used to call Ranieri “The Tinker Man ” but last night Arsene inherited the title. He took off Ozil who had not been in the game in the first half, but who was beginning to influence the play and brought on Chamberlain. After his most recent display against Sunderland, he deserved a run out and perhaps Ozil was being saved for Stoke. However he also took Campbell and Walcott off and brought on Gibbs and Arteta. That changed the whole shape and the dynamic of the team. Liverpool needed to attack to recover the goal deficit but they had learned to their cost that we carried a lethal threat if they went “gung ho” at us. MOTM Giroud got no service after the subs were made. We were left with Giroud as a lone threat and no real supply to him so it was not such a risk to pile forward and press our defence again as they had for the first 20 minutes. That is what they did and we had no midfield to break away with. Arteta ( PLEASE MR. WENGER ) is no longer an asset to the team. I invite anyone to review the last part of the match and you will see that he did not manage a single tackle. In the last 5 minutes when 18 of the 22 players on the pitch were in our last 20 yards, he managed to find himself a space of his own to run into. He aligned himself near Koscelny and Mertesecker who were already positioned in our rear defence when in fact the ball was at the edge of our goalmouth. Henderson was unchallenged when he advanced towards our goal. Arteta is seriously slow now and he disguises it by positioning himself where it looks as if he is occupying a danger area but where no such danger exists. In doing so he is occupying a useless space and he may as well not be on the pitch. Klopp meantime brought Caulker on. The reason? There was no threat against his defence and they had the freedom of midfield to pump balls into our goal mouth again and he reinforced their battering ram Benteke with another one. Our tired defence who had battled heroically had to adjust to two fresh, physical players and the tactics worked. An incredible selection of authentic Arsenal shirts at amazing prices! Anyway we all know the result. Liverpool scored a last minute equaliser when Allen latched onto a headed ball from Benteke and in that moment two hard earned points were lost. Instead of a 5 point lead over Man. City and 9 points over Spurs, we now have only 3 points and 7 points respectively. No disrespect to Leicester, but I cannot see them maintaining 2nd place with such a small squad. From the 28th February to 9th April we now face Man Utd, Spurs, Everton and West Ham with Man City on the 7th May. If we are still 3 points ahead at that time, it will probably be a championship decider but if we do get to 7th May with a 3 point lead, it should have been 5 points. The month of March is now a make or break month. A sophisticated, articulate Arsenal Man of Mystery. Aged 70 and a bit. Battlers or Bottlers? 2 points lost or 1 point gained?